The world's most famous headphone has been completely redesigned and reimagined. The new Beats Studio is lighter, sexier, stronger and more comfortable with precision sound, Adaptive Noise Canceling, a 20-hour rechargeable battery and RemoteTalk. 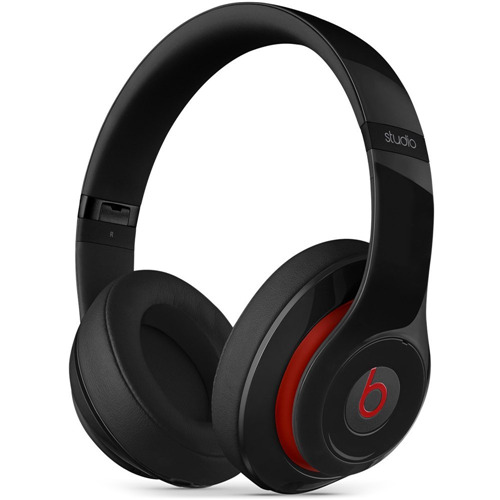 It has all the energy and excitement you expect from Beats, plus a powerful re-engineered sound.